As a sort of disclaimer for this recipe, let me say that there are thousands of ways to make barbecue sauce. I am aware of the wide range of differing opinions that exist as to what ingredients to add to barbecue sauce or certain tricks that make it tastier. 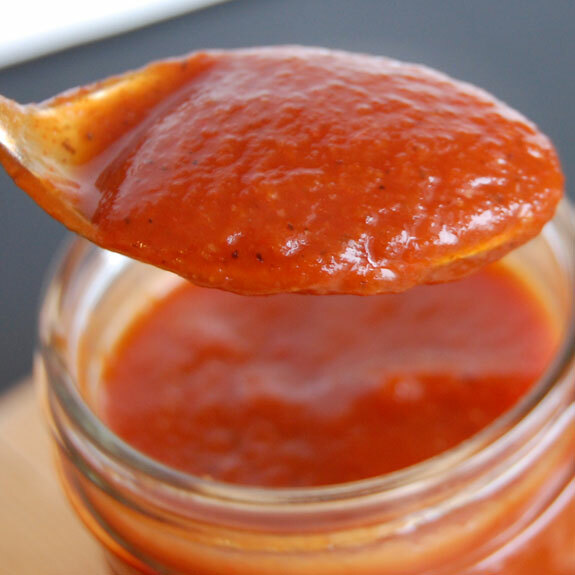 Here, I simply want to provide a basic Paleo-friendly barbeque sauce recipe, since most recipes for the sauce have sugar in them. 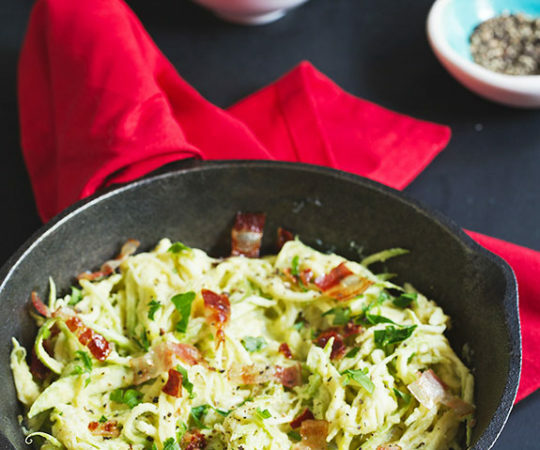 This recipe is easy to make, and easily adaptable. So feel free to add mom’s or grandma’s or your uncle’s or whoever’s special ingredients to it. 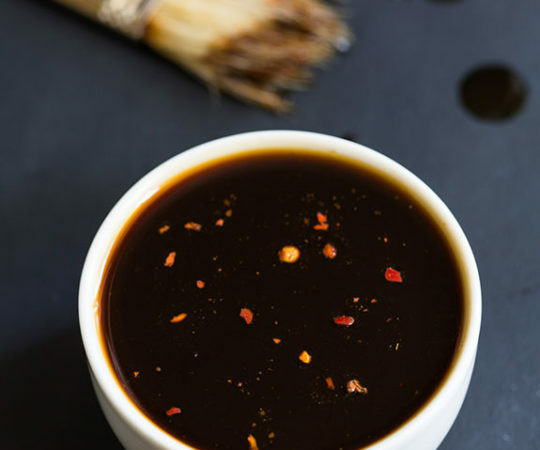 The recipe for barbeque sauce featured here has a bit of a kick, just right for the next time you make some wings or get out the grill. Is there anything boys like more than barbecue? I think that one of my boyfriend’s life goals might just be to eat barbecue in every state. He seems to eat a lot of barbecue on road trips. We could be driving to the beach, where there’s that one place by the gas station after such-and-such turn off the highway. We stop there every time. Or we could be driving in the middle of nowhere in Montana, and the first little town we drive through in an hour happens to have a little barbecue stand. Definitely stop there. Or my favorite scenario is the one where we just had lunch but drive past a place claiming to have the “best barbecue in the county!” or something like that. And though we wouldn’t have the time to do a county-wide comparison or anything, we assume it’s true. Stop there. This recipe is not looking to claim any kind of grand title, but it sure tastes good on some chicken wings, and isn’t loaded with sugar. Honey acts as the natural sweetener, but please taste the sauce as you cook and adjust the seasonings depending on your preferences. Barbecue is, after all, a very personal recipe. Combine all of the ingredients in a medium saucepan over medium-high heat. Stir to combine. Bring to a boil, and then reduce to simmer for 1 hour. Taste and adjust seasonings as desired. Serve with meat or store in an airtight container in the refrigerator. I have this on the stovetop right now, after about an hour simmering. YUM is right–just like the title says! 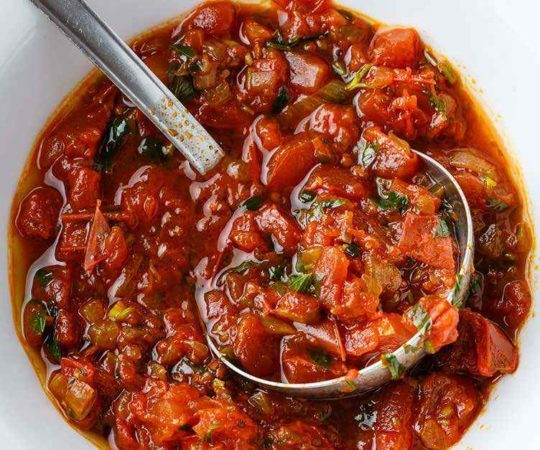 The base of this recipe is perfect: cider vinegar, honey, plain tomato sauce. EASY! Easy to source, make, and modify. I didn’t add the lemon juice b/c I didn’t have any. I also switched the onion for garlic powder b/c I didn’t have onion either. I cut back on the pepper too, to 1/2tsp. I’m making this for my 10yo son who has Crohn’s–that’s why I’m careful with the spice! Also, I only used 1/4 cup water, but you could go as high as 1 cup, just make sure you SIMMER like the recipe says, for one hour or more. Love cider vinegar, as does my son, and I wanted it a little thicker. 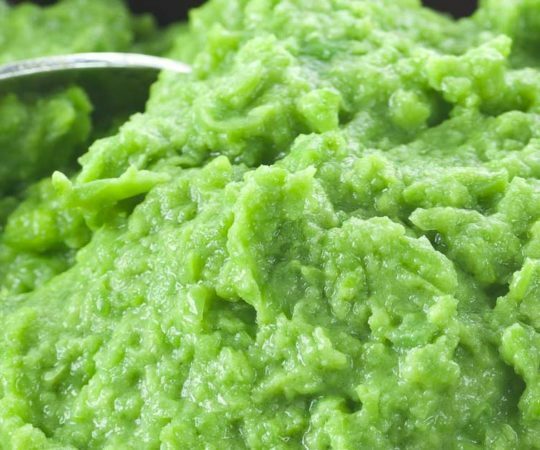 Overall, this is a delicious and very EASY to make recipe. On pulled pork, personally, I’d go thinner (so add the 1 cup water no doubt) but I’ve decided to put this on meatballs it’s so good, so the 1/4 cup water is perfect for that, in my opinion. Anyway, I’d add the water as you go, taste as you good. Try it!! Glad that you liked it Steve! Thanks for the great suggestions! I made barbecue beef with it; can’t wait to make it with pork chops! Thanks Ava! A batch of this never lasts long around this house! First, thank you for posting this recipe! I’m making it for the second time now in a larger batch. 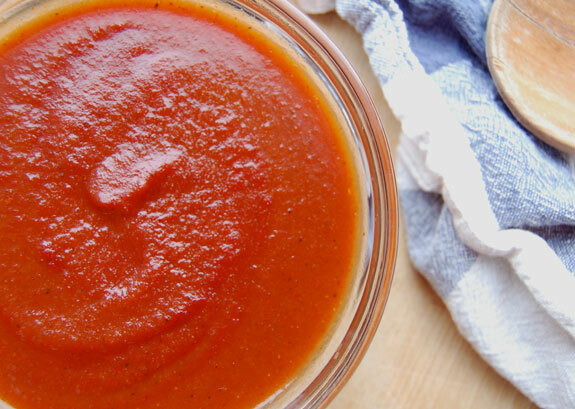 One thing I really appreciate is that it doesn’t require a million ingredients like lots of other bbq sauces, but still tastes great–especially for a paleo-friendly sauce. How long do you think you could store this sauce in the fridge before it would need to be frozen? Thanks Erin! I did try to keep the ingredient list from becoming too long, I know how that can feel. I would keep it in the refrigerator for no longer than 3-4 weeks. YUM!!! My whole family devoured this sauce! Thank you! That’s great! I am so glad to hear that everyone can enjoy the recipe. Wow! 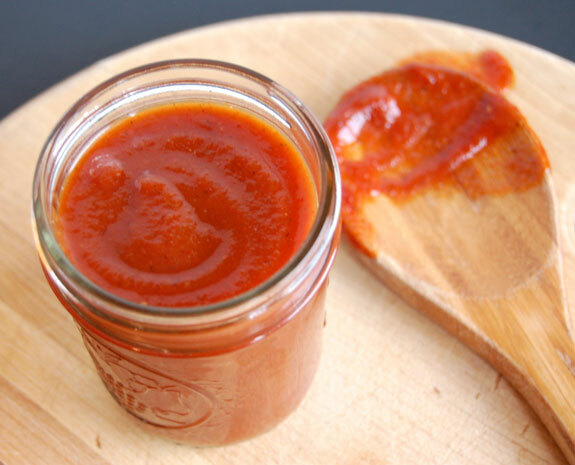 I’ve been searching for a simple paleo BBQ sauce recipe. Until now, I had only been finding ones where the overwhelming ingredients list made me feel to go back to store-bought. Can’t wait to try it! Thank you. I use it on Everything but my favorite is basted on grilled pineapples. I’m making a double batch right now for a birthday party because my sister loves it and she doesn’t even live the paleo lifestyle. I’m brand new to paleo! I’m Assuming the 15 oz. 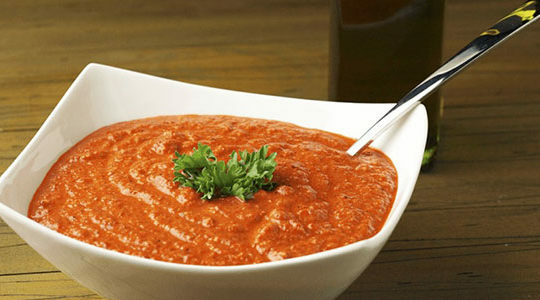 tomato sauce should be sugar free? Thank you! Just found your site – looks great! Could you provide an alternative for Paleo Autoimmune people? Tomatoes, pepper and any seed or nut based products are no good for us Paleo eaters. Best sauce!!! I double the recipe each time. My husband loves it as dipping sauce for just about every meat and shrimp! I make it at least once a month -exactly as the recipe states. The first time I used 1/2 garlic powder in place of onion and crushed tomatoes (because I didn’t have) it was just as good. My opinion -the longer you simmer (uncovered) the thicker and the tastier it becomes. One hour is minimum! Really great recipe! I added coconut aminos & garlic salt. And 2 tablespoons of Dijon mustard. I will definitely double it next time! Can you water bath this sauce to make it shelf stable? I’m just not sure about coconut aminos.